Taking a step forward in providing consumers with best-in-class products, A.O. 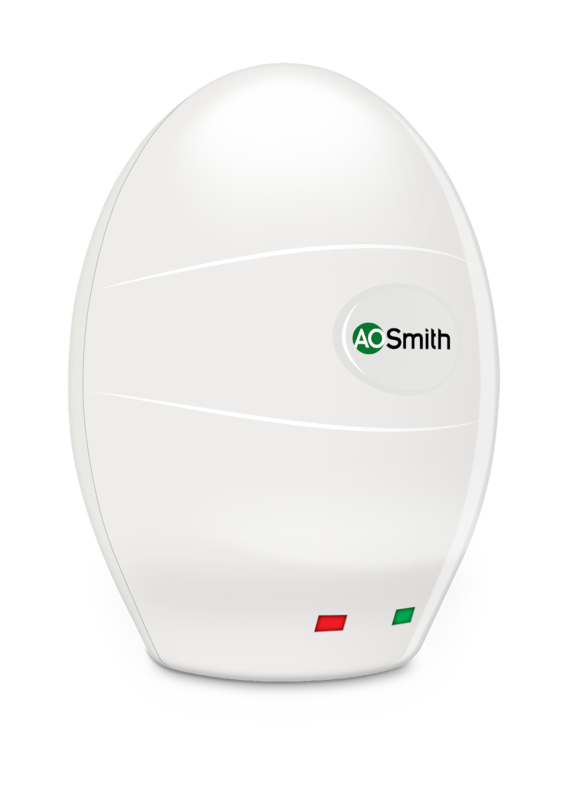 Smith , the world’s largest manufacturer of water heaters has announced the launch of an innovative instant 3 Litre water heater. A.O. Smith’s proprietary Blue Diamond® glass lining offers superior corrosion resistance when compared to conventional glass-lined products, offering protection against premature tank failure caused by the hard and contaminated water commonly found in India. It also has a safety valve that helps to relieve and discharge water in case the water pressure or temperature overshoots the pre-set limits. This product comes with a 5 year warranty on inner tank while it also has 3 years extended warranty* on the glass coated heating element. A.O.Smith became the first water heater company from the US to enter India in 2008 and offer an extensive line of residential water heating products designed for Indian consumers. 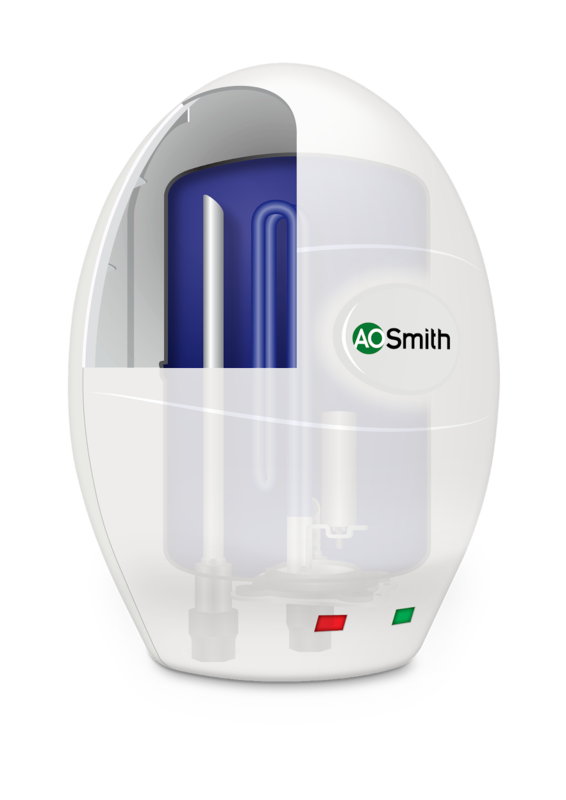 With the focus on being global leaders in water heaters, A.O. Smith celebrates more than 144 years of integrity, innovation and most importantly customer satisfaction. A.O. Smith has invested USD 75 million in India so far and have a full-fledged R&D team.